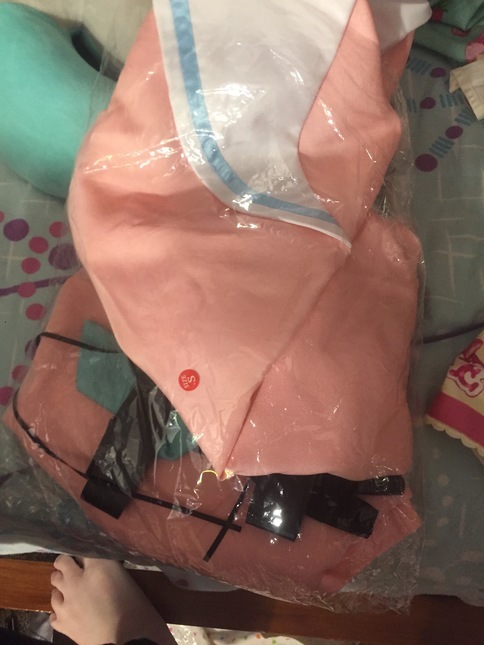 Miu Iruma Cosplay - Apparel - Anime Market: Buy and Sell Manga, Anime and More! - If you do not pay an invoice within 3 days, I will cancel the order and leave negative feedback. - My home has a dog and four guinea pigs, the latter of which are not near my belongings but just in case, I decided to mention it. - Payment plans are welcomed. Feel free to leave offers as well, but priority goes to buyers who can pay in full upfront.